Grilled vegetables, filet mignon and baked potatoes at home paired for the upteenth time with Caravan Napa Valley Estate Grown Cabernet Sauvignon by Darioush. This combination is always a winner. I tend to keep a bottle in stock at our home at all times. It is a familiar favorite that is never wrong. 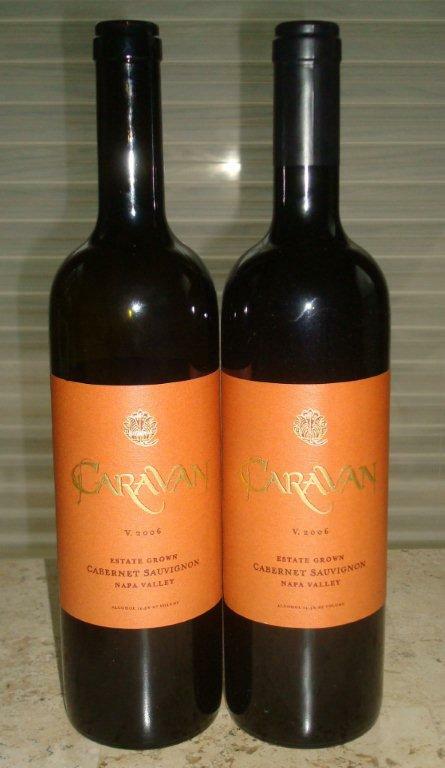 A classic Napa Valley Cabernet with intense aromas of ripe black fruit, licorice and a bit of smoke; big fruit flavors of black cherry, berry and plum with dark chocolate and pepper. It has medium+body and is well-balanced with a long, smooth finish. Delicious! One down and another awaits another day!